There are many books available in markets these days and there are numerous e-books also. But, to gain a safe percentile, you need to make a safe choice. Thus, for your MAT exam preparation, we here at GetMyUni have enlisted the best books which use simple yet effective language, so that you are able to clear all your basic concepts with details. Can you list some reference books for the preparation of MAT exams? There are many books available in markets these days and there are numerous e-books also. But, to gain a safe percentile, you need to make a safe choice. Thus, for your MAT exam preparation, we here at GetMyUni have enlisted the best books which use simple yet effective language. Which books can I refer to prepare for MAT 2017? 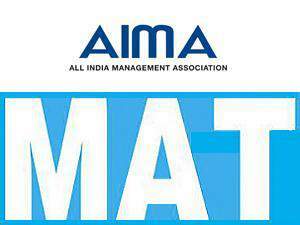 You can refer to the books given below to prepare for your MAT 2017 examination.